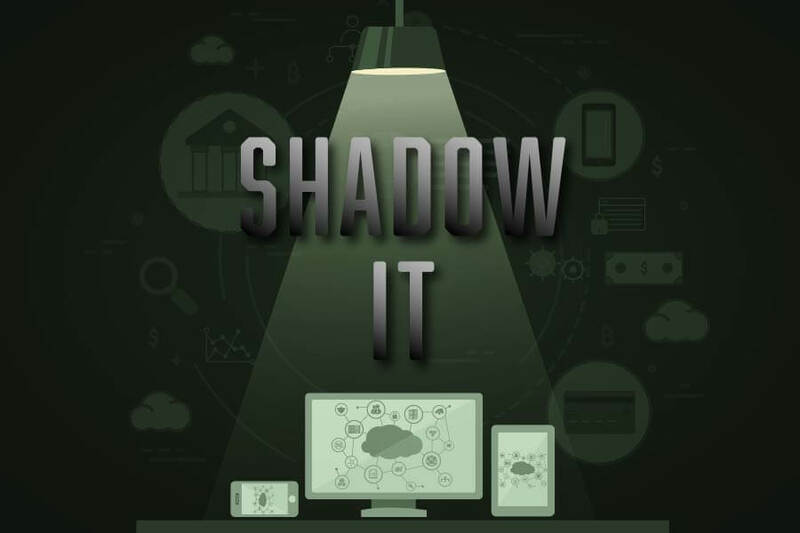 Shadow IT is the term used for personal technologies (BYOD), applications, and software or services supported by a third-party service provider, instead of an organization’s IT provider or technology department. Over the past several years, Social, Mobile, Analytics and Cloud (SMAC) technologies have been core drivers of innovation (and disruption). Mobile and cloud services have given end-users the ability to access data and perform their work roles from nearly any location. 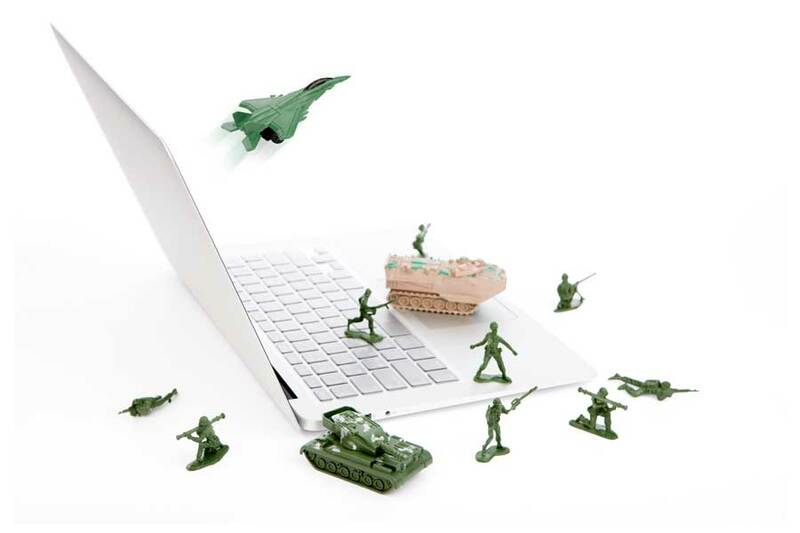 As a result, businesses’ applications have moved from behind the safety of the company firewall to public Software-as-a-Service (SaaS) solutions for everything from accounting to human resources. with legacy technologies that may not work as well for employees on the go. Play Store, employees have access to literally thousands of applications that they can quickly install and use to carry out their job functions, all outside of the network perimeter. So why is this an issue? - Unsupported hardware and software are not subject to the same security measures as supported technologies. 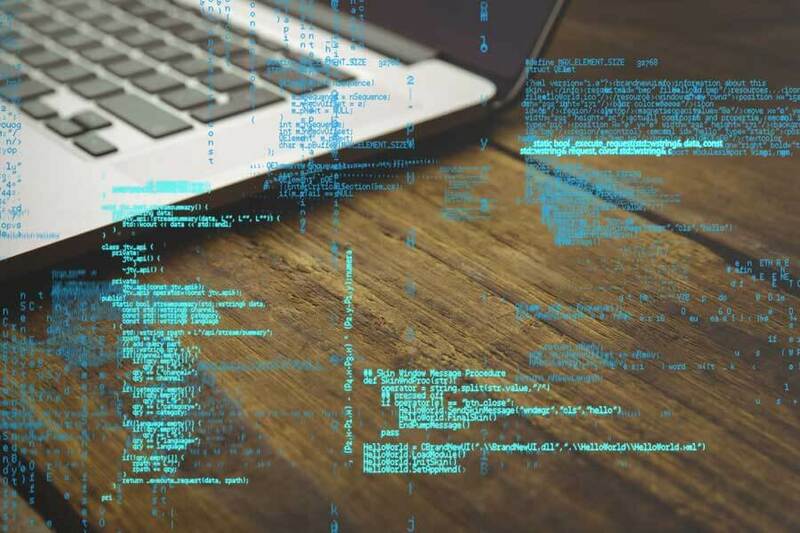 Without the ability to monitor and control application use, software and apps that incorporate business data and integrate with existing business applications are at risk of cyber-attacks and malware infections. This leads to lost time, lost productivity, lost revenue, and lost reputation. - The governance and compliance risks from Shadow IT are extremely serious as sensitive data can easily be uploaded or shared. There are no processes to ensure confidentiality of data or access policies if an employee is storing corporate data in their personal DropBox or EverNote account. 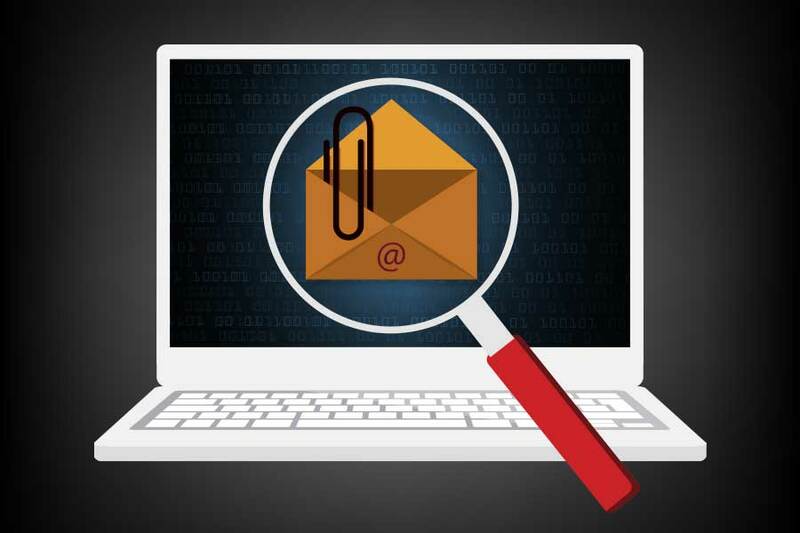 Breaches resulting from failing to meet compliance guidelines can lead to significant fines. software application protocols conflict. Additionally, IT Support teams may not be ready with answers or a resolution when end users present issues with unsupported tools. This slows down workers and creates additional strain on IT. This is where IT needs to be flexible and communicate well. Instead of telling end users they can only use one system for work, clearly outline what type of data is okay to work on in unsupported applications and which data should remain secure in your supported network. Make sure that you identify allowable uses in your Acceptable Use Policy. The time has come to move past the denial stage of Shadow IT and communication is key. Educating end users and providing clear, concise, information usage guidelines can help you develop enforceable boundaries. Take the time to understand the processes and needs of employees. Pivotal IT is here to deliver solutions that address those needs, both current and future and we’ll help you develop a cloud and SaaS application strategy that reins back in your end users and data.